Alexandra Yarrow has worked in public libraries for 20 years. Alexandra entered the library profession because of its strong commitment to connecting people across cultural, economic and social boundaries. 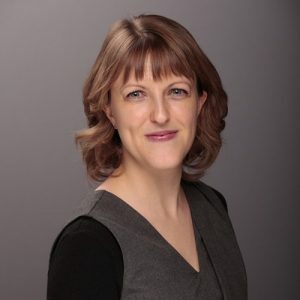 She has been involved in professional library associations at the local, provincial and federal level, and has taught in library programs at both Algonquin College and the University of Ottawa. Alexandra is also the founder and president of the Ottawa children’s non-profit Twice Upon a Time.